FEHT's 1H17 DPU of 1.90 Scts (-9% yoy) was broadly in line with consensus and our expectations, at 47% of our full-year forecast. 2Q17 DPU of 0.97 Scts was at 24%. Looking to 2H17, we expect hotels’ RevPAR declines to moderate, while SRs’ RevPAU is likely to see a more pronounced impact. On an “as-it-is” basis, we maintain our Hold call on FEHT. FEHT reported a decelerating RevPAR decline, a trend which was observed among its peers. 2Q17 hotel RevPAR declined 1.3% yoy (1H17: -3% yoy, 1Q17: -4.6% yoy). To offset soft corporate demand, there was a shift towards the leisure segment, which increased average occupancy by 1.9% pts yoy to 87.1%, but this resulted in a 3.4% yoy decrease in average daily rate (ADR). Leisure segment contributed 65.3% of hotel revenue in 2Q17, up from 61.8% in 2Q16. FEHT also saw higher contribution from South Asia and Southeast Asia visitors. Among its hotel portfolio, its properties along the Orchard Road belt fared better than last year. Notably, Orchard Parade Hotel did better vs. last year as its lobby, function rooms, pool and common areas underwent refurbishment the year before. On the other hand, serviced residences (SR) continued to be impacted by the slowdown in corporate demand. That said, there was an improvement in performance qoq. 2Q17 RevPAU fell 5.7% yoy to S$177 (1H17: 9.8% yoy, 1Q17: -14% yoy). 2Q17 decline was on the back of a 4.5% pts yoy decline in occupancy to 81.5% and 0.6% yoy decline in ADR. Revenue from financial institutions remained weak, while there was a slight pick-up from the oil & gas sector. Online bookings also partially offset the decline. Gearing as at end-Jun 2017 stood at 32.8% (end-1Q17: 32.3%), with average cost of debt at 2.5% (unchanged qoq). Assuming a 40% cap on gearing, we estimate available debt headroom of c.S$330m. We reiterate our belief that FEHT could look to acquire sponsor’s 314-room Oasia downtown by year-end. 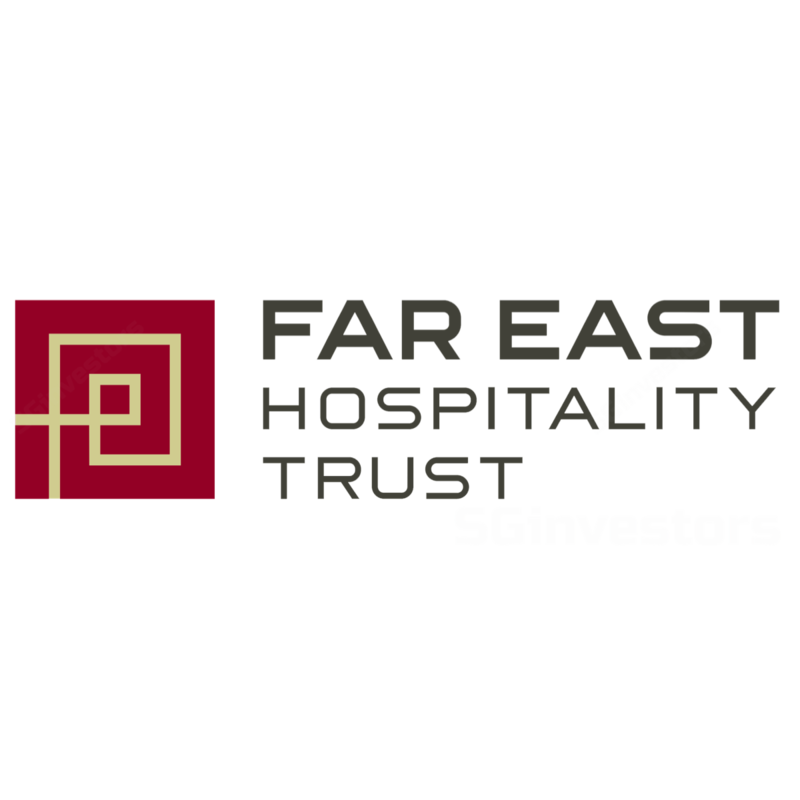 In our previous analysis (see report: Far East Hospitality Trust - Sir, Your Room Is Ready) , we had estimated a 4.5-12% accretion to FEHT’s FY18F DPU, assuming the acquisition will be fully debt-funded at 2.5% interest cost and NPI entry yields of 4.5-6.0%. Looking to 2H17, and notwithstanding the higher supply in 2H17 vs. 1H17, we expect hotels’ RevPAR declines to moderate, while SRs’ RevPAU is likely to be see a more pronounced impact compared to the hotels. On an “as-it-is” basis, we maintain our Hold call on FEHT with an unchanged DDM-based target price (S$0.66). However, investors with a strong view that a accretive-acquisition could occur by year-end could add the stock ex-catalyst. Upside/downside risks stem from Singapore hospitality market and favorable/unfavorable acquisitions.